the bedroom. It should be the focal point. It should provide the visual wow factor. This is always an investment. Use pairings to create symmetry, which keeps the eye rested. Then add a few unusual pieces and accessories to keep the eye interested! I like to create symmetry by using matching lamps on the tables to each side of the bed. I sometimes specify matching bedside tables, but we want to avoid the dark, dated “bedroom suite” look. It is important that the matching lamps are on the same plane, in other words, that one is not higher than the other. This can be easily accomplished by resting the lamp base on a coffee table book or a decorative box, below. Think a pair of smallish upholstered lounge chairs, with at least one ottoman if there is space, for further symmetry. 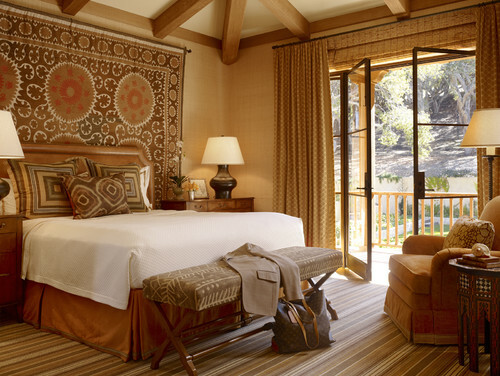 Another tip: Never, never, never place a leather chair in a traditional master bedroom. Don’t overload your wall space with furniture. This is the room that should be your sanctuary from your busy life. It will be a much more restful place without huge pieces of hulking furniture. Resist the urge to put a television in your master. Remember, you are creating a space apart from the real world! Scour decorating magazines and find your style. A good design person can help you bring your vision to life. She can also help you decide which of your existing pieces of art or furniture can be used again, and where to allocate your budget for maximum impact. Soften hard edges. Place a bench at the end of the bed. Think of ways to add soft furnishings to the bedroom. 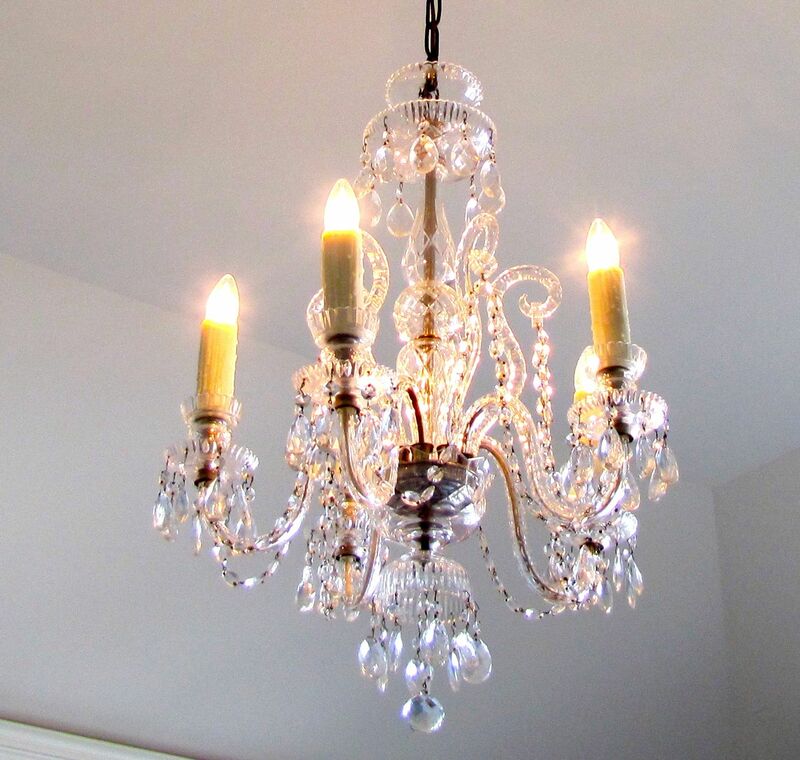 Use a gorgeous vintage chandelier, and put the switch on a dimmer for soft, romantic lighting. 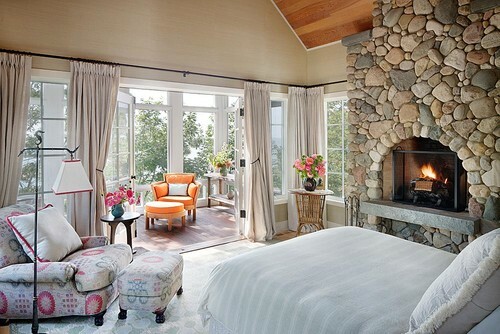 Add a cashmere or other luxury throw somewhere in the room. Add a chaise and then use it for reading / napping! Invest in the finest mattress and sheets you can afford. I love Tempurpedic and would recommend it to anyone. (full disclosure: I am not getting anything for saying that, I truly believe in the product). 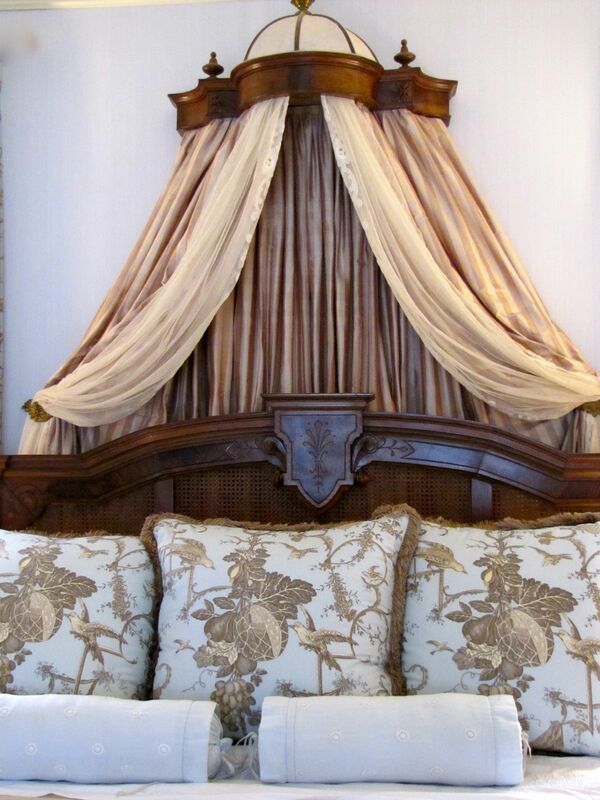 I love luxury linens and I make sure they are ironed each week. Nothing is more heavenly! 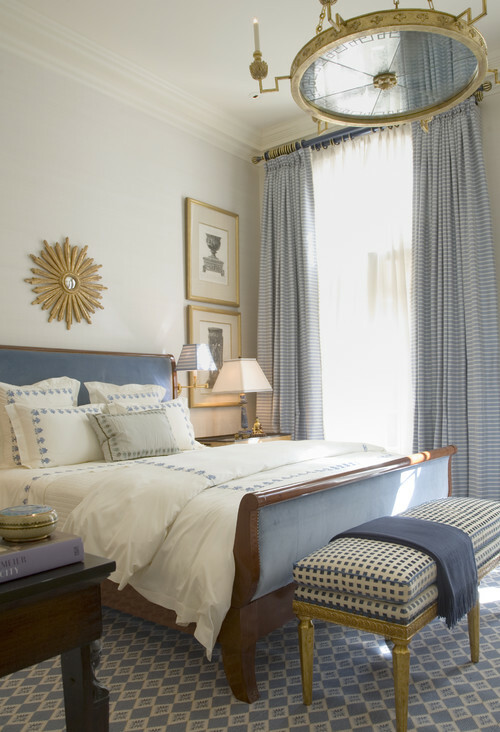 These are my “S” tips for creating a master bedroom that you will love. What do you think? Is this advice you can live with? This entry was posted on August 19, 2012 by Ellen at Color Calling. 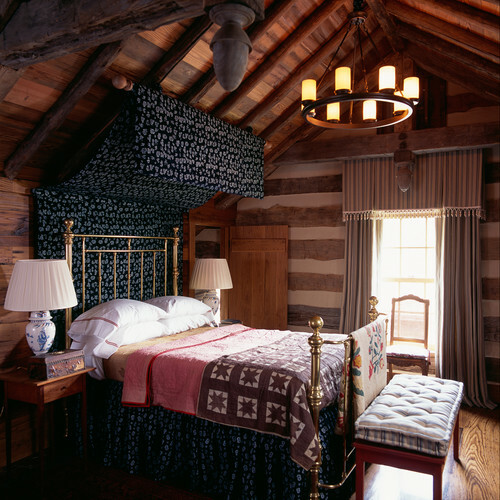 It was filed under Decorating trends, Residential styling and was tagged with master bedroom.